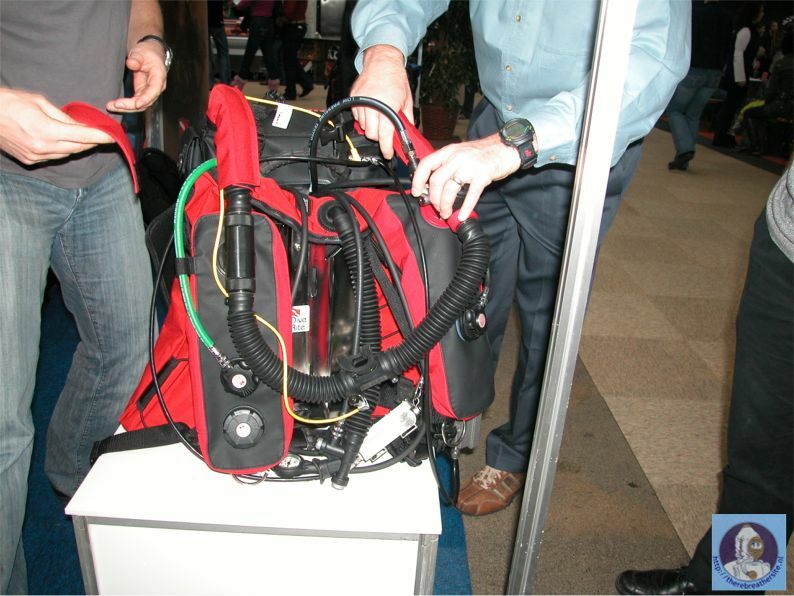 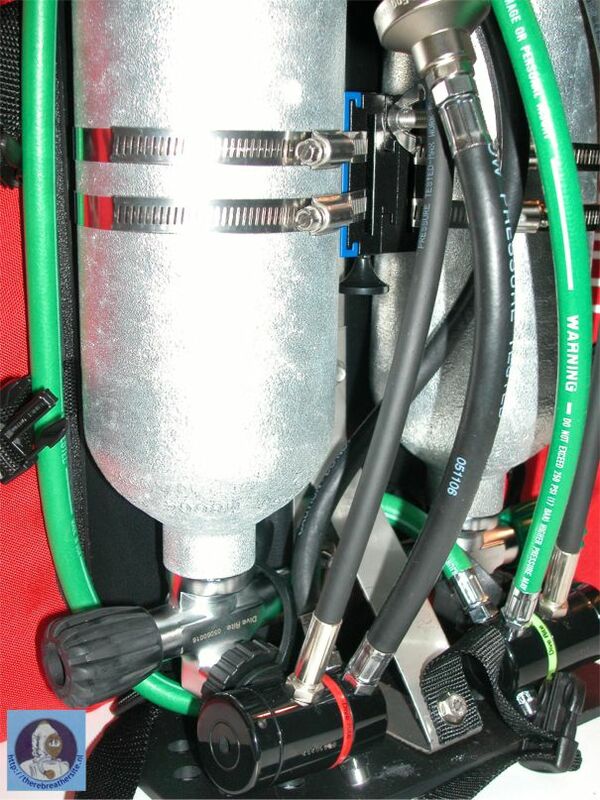 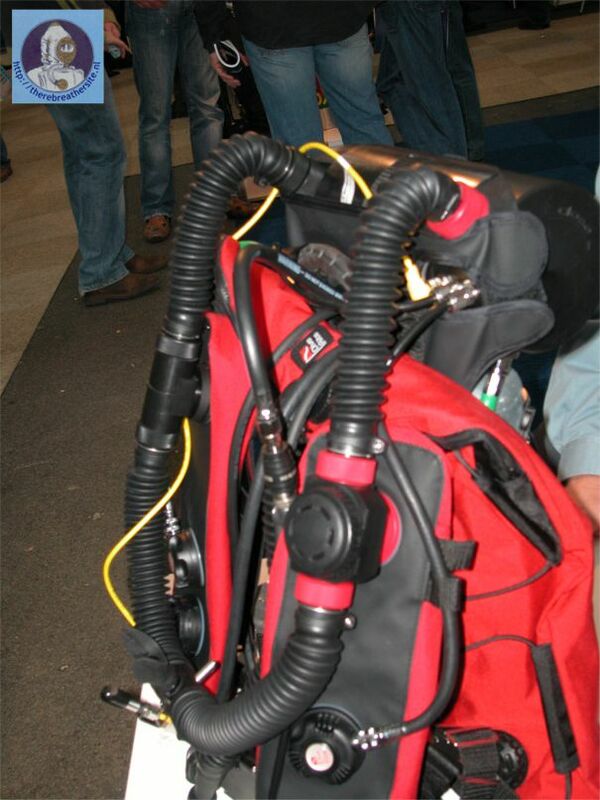 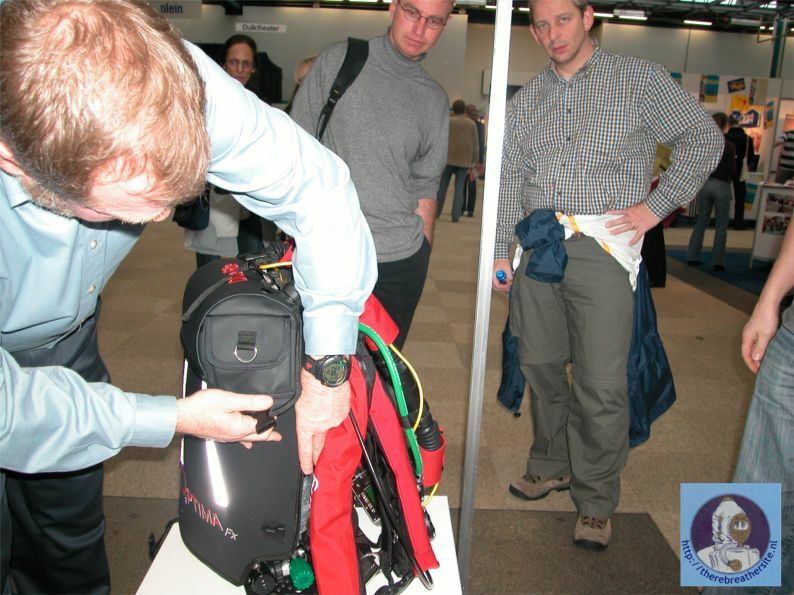 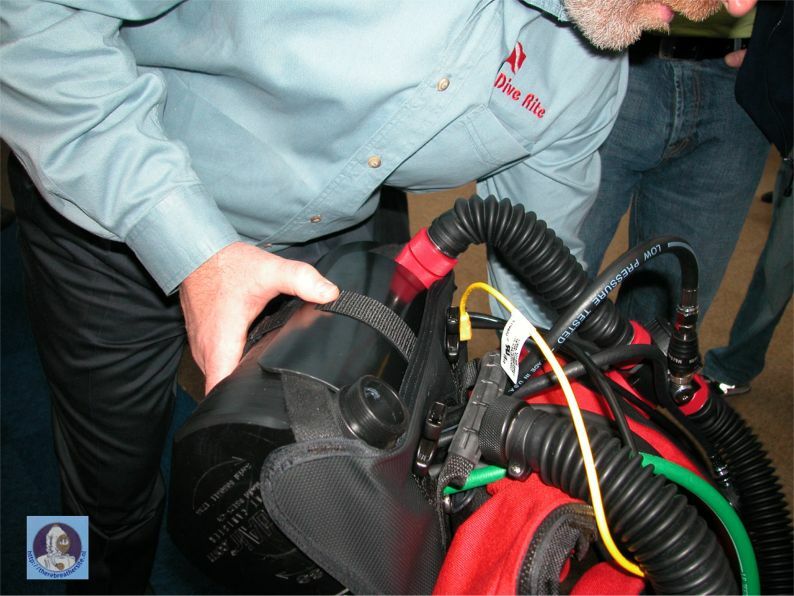 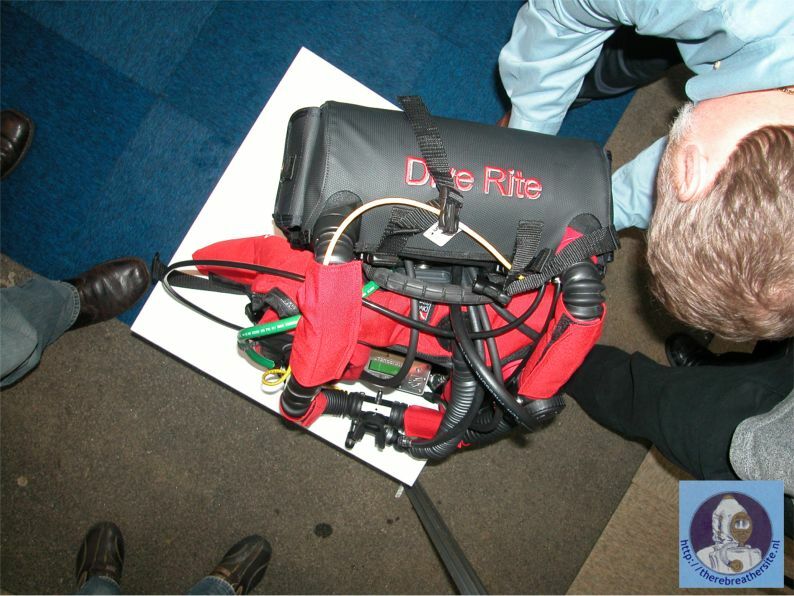 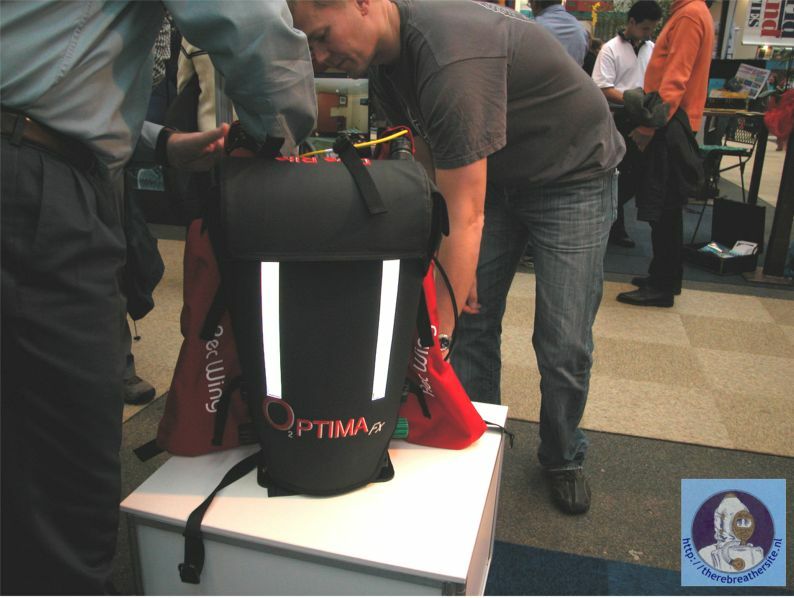 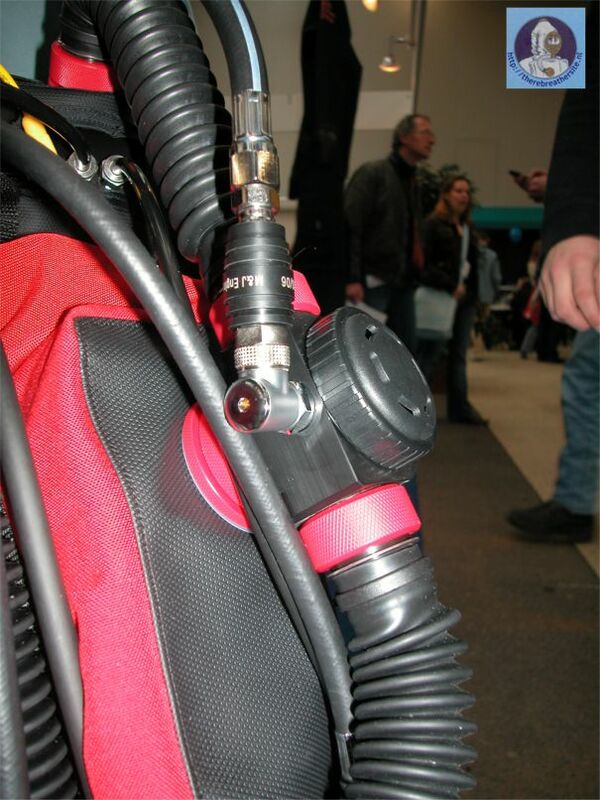 Here are some pictures of the first Optima rebreather in the Netherlands. 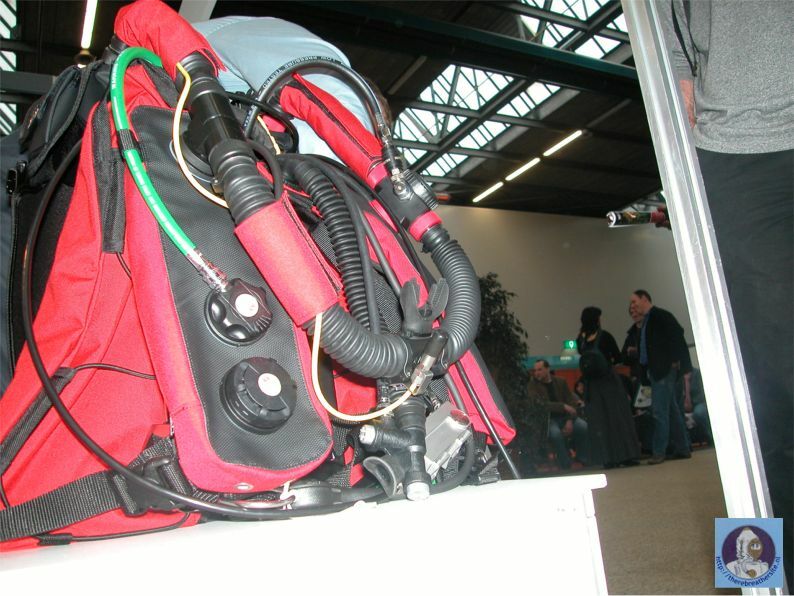 Vincent Schutte of Nitrox Holland introduced the unit on Duikvaker 2007 in Utrecht. 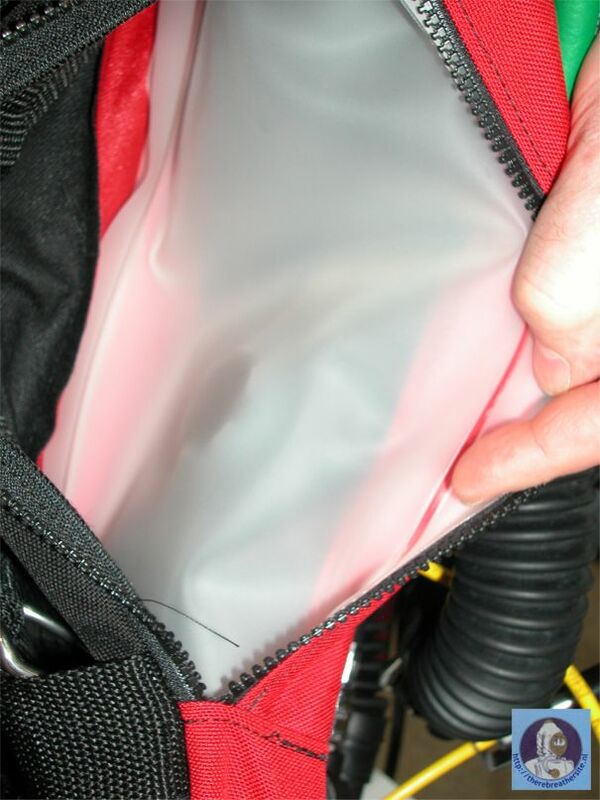 The unit is not very known in Europe since it has no CE certification and uses Micropore cartridges. 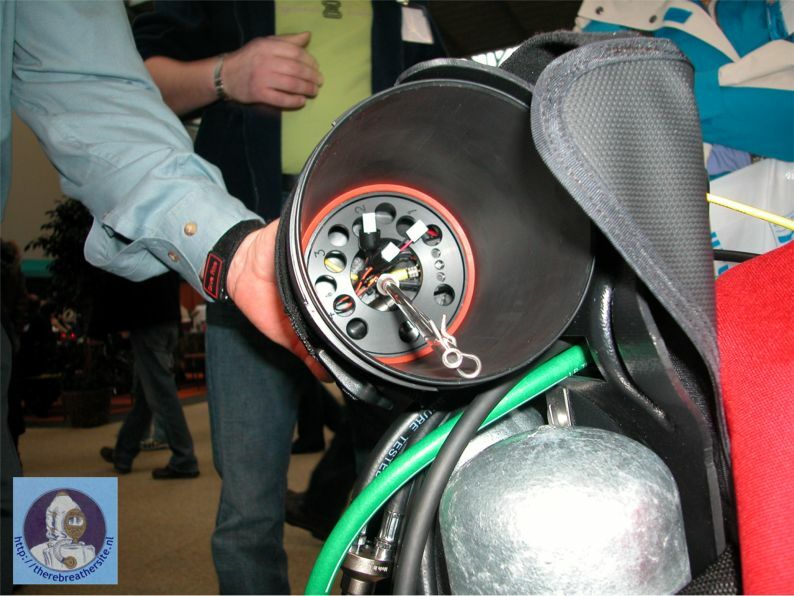 Unfortunately the cartridges are not jet easy to buy in Europe now. 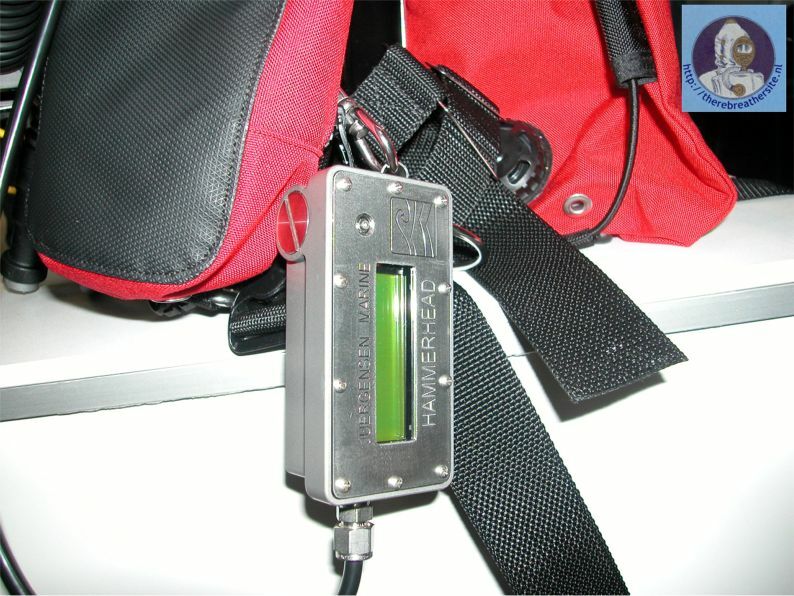 That however can change in the future. 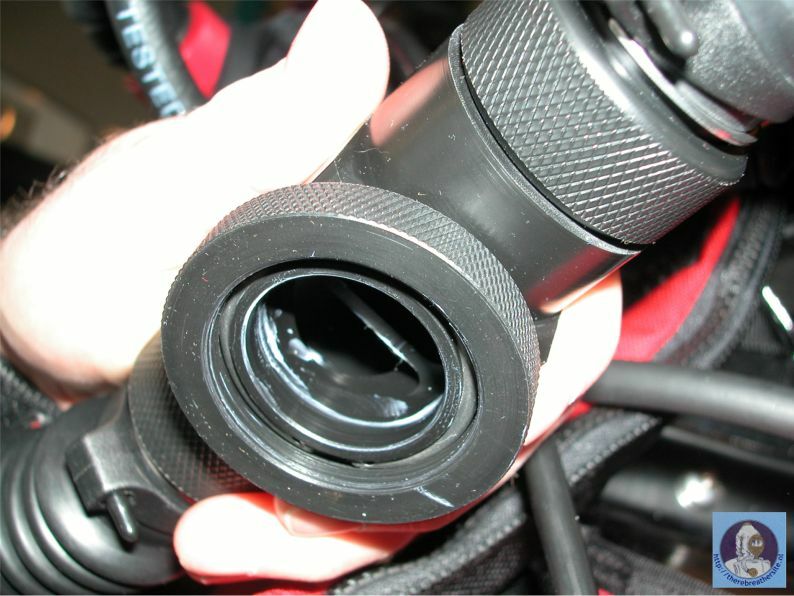 The construction of the unit has some unique features. 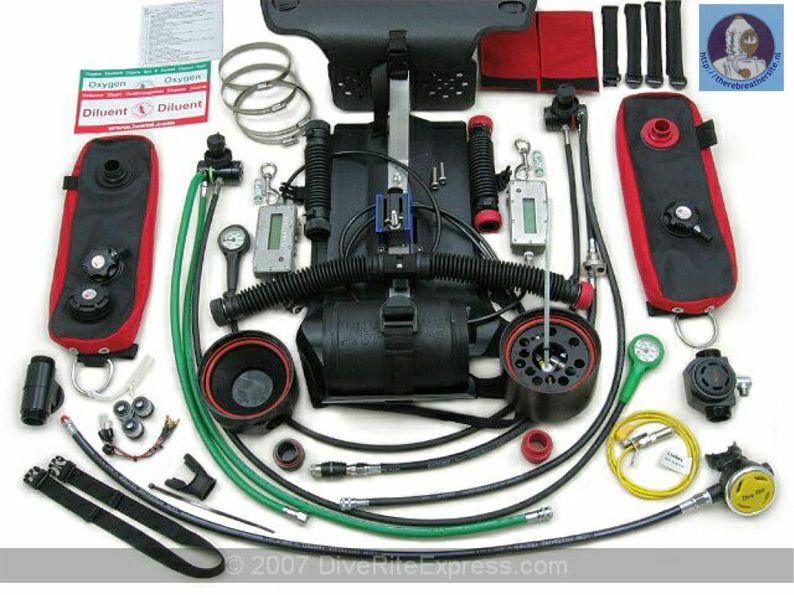 Most unique is the scrubber position. 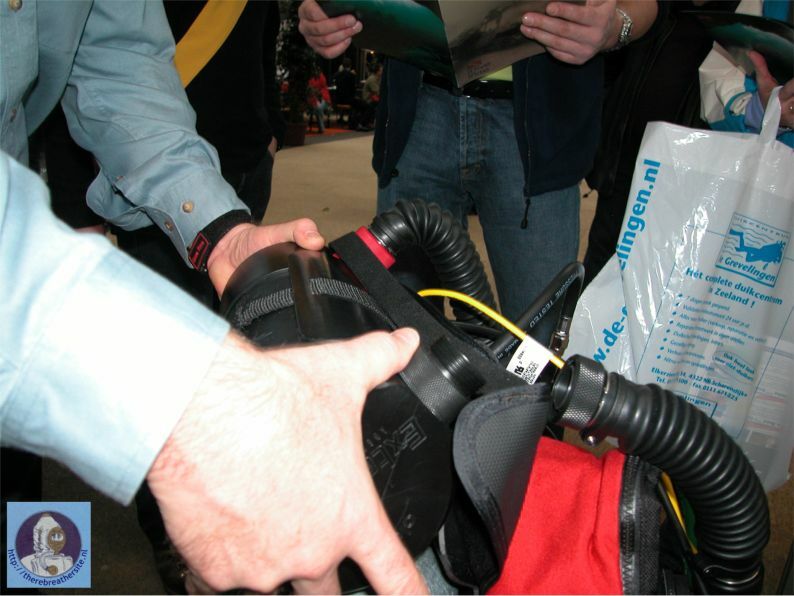 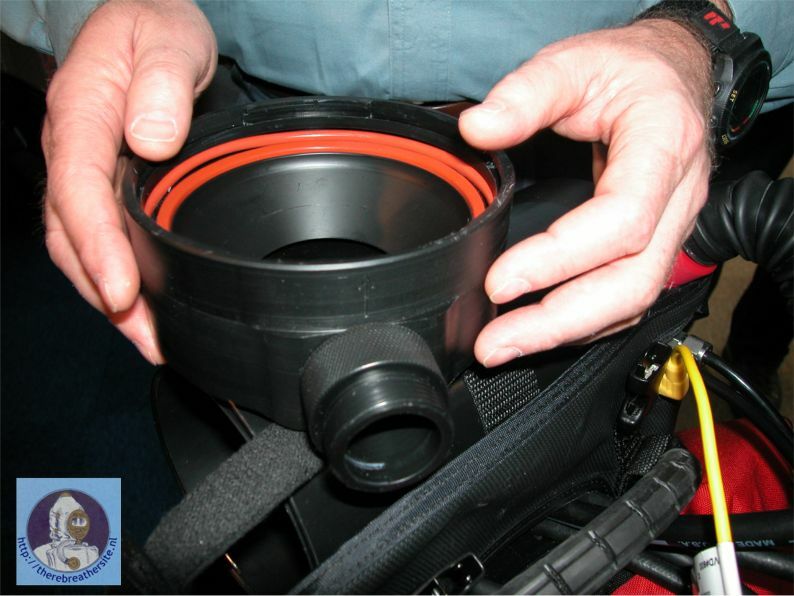 All specific rebreather parts are made by third parties. 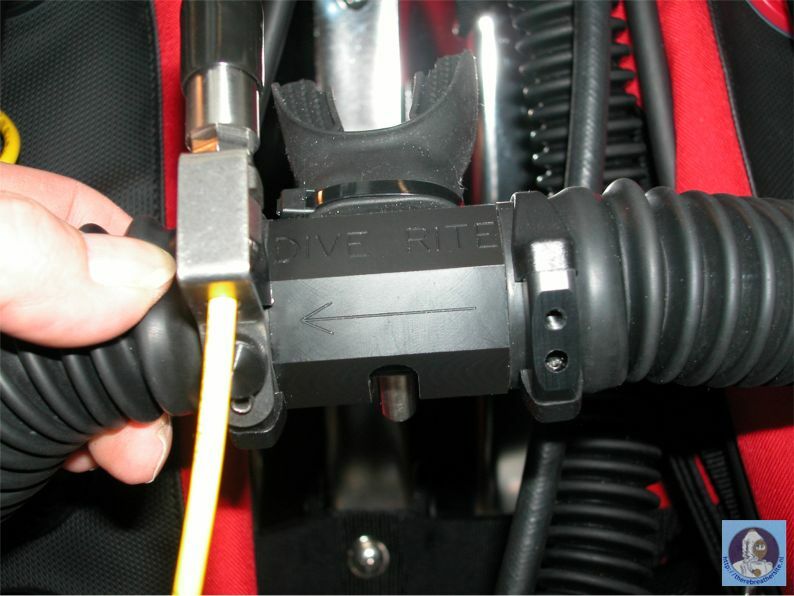 Dive Rite supplies the webbing and harness. 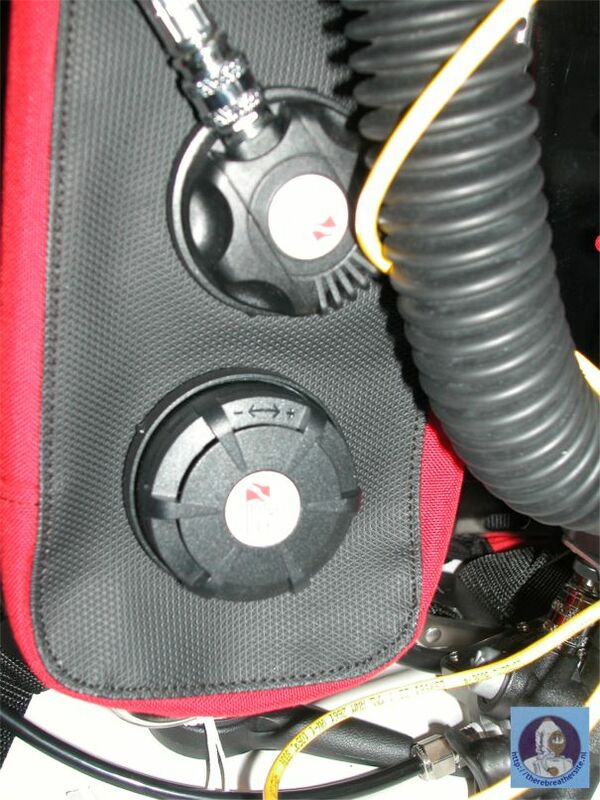 Electronics are made by Juergenson, Shutoff valve by M&J engineering. 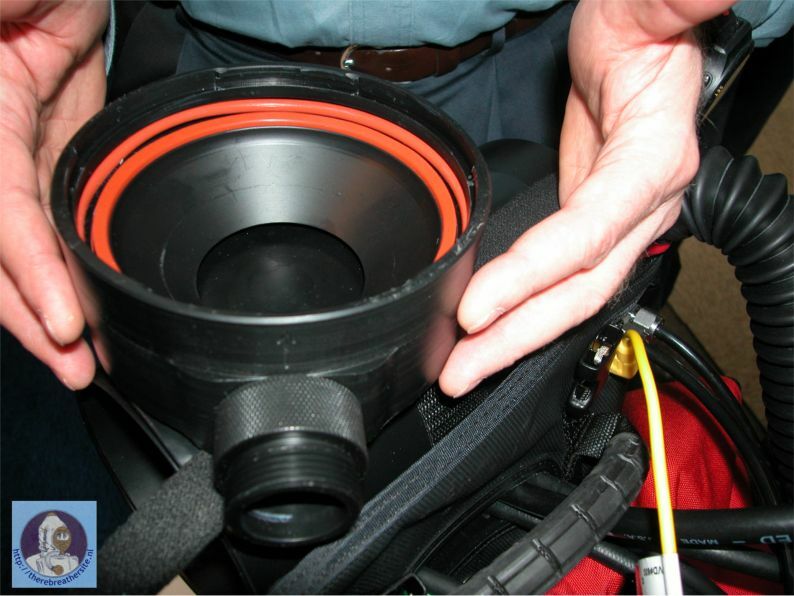 OPV is mounted on the divers right side on the bottom. 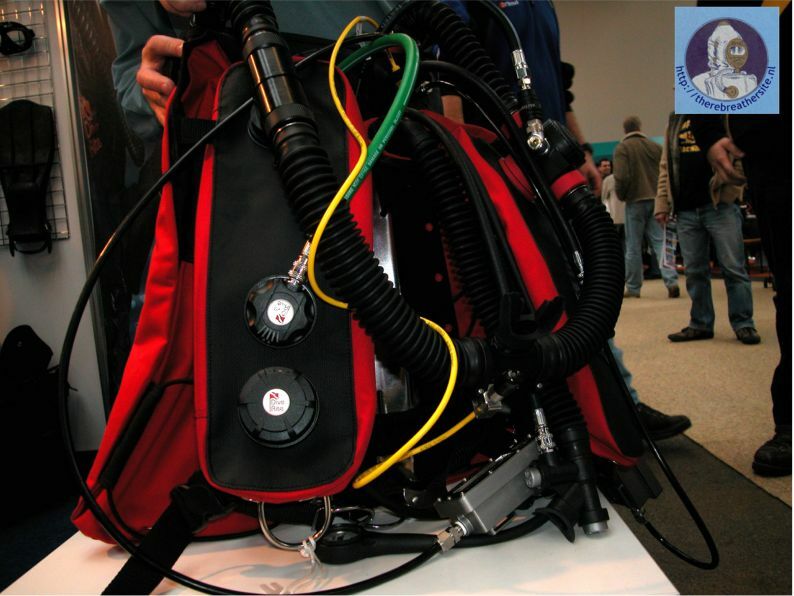 The position of the scrubber is designed in such way the loop has a minimal volume. 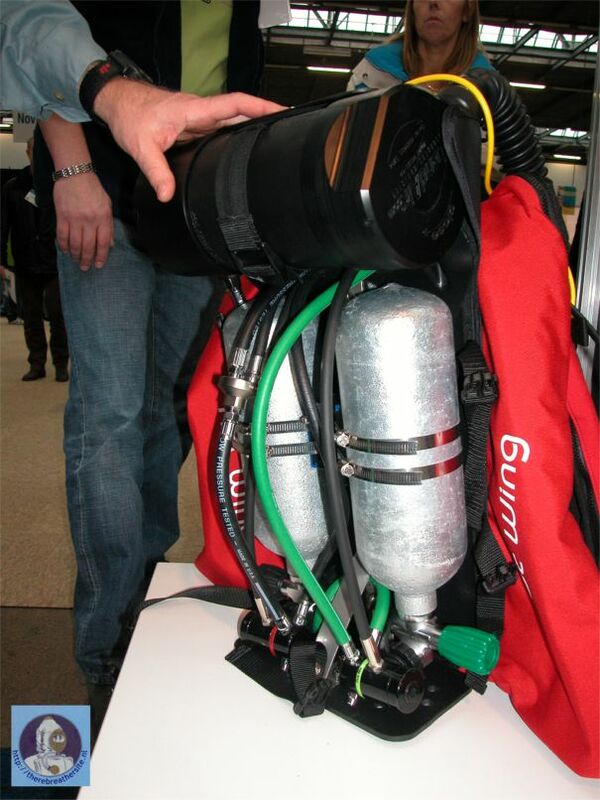 I would like to thank Vincent for allowing me to take pictures of the Optima rebreather!